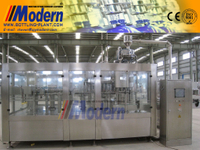 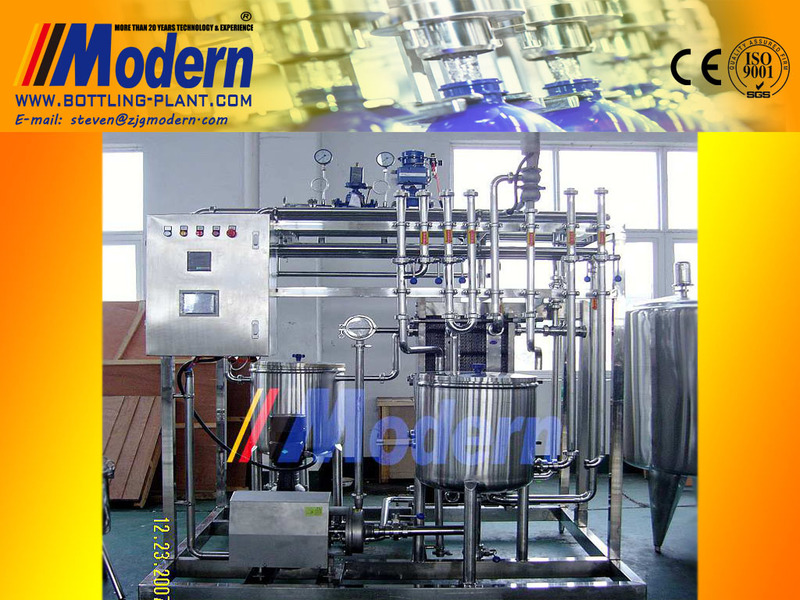 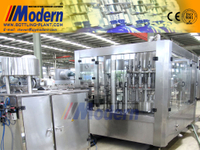 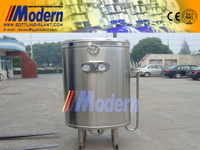 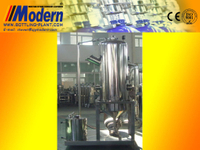 Ultra High Temperature Plate Sterilizer - Buy High Temperature Plate Sterilizer Product on Zhangjiagang Modern Machinery Co., Ltd. 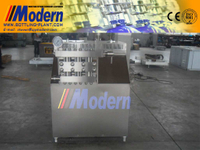 The BS-UHT Ultra High Temperature Plate Sterilizer equipment is specially designed for dairy products, fruit juice, beverage and similar liquid material as one-stage sterilization equipment. 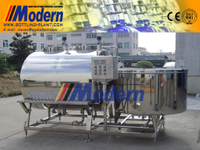 It’s an ideal equipment for material to reach the aim of prolonging the time of preserving freshness through sterilization and cooling. 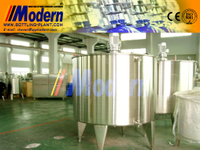 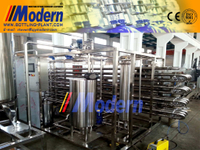 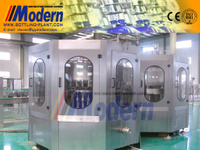 According to the various technology request from customes for heating, sterilization, heat preservation, cooling of various material, we can design various process combination to meet the technological standard and make the equipment have all kinds of safeguard measures, high temperature alarm and reflux. 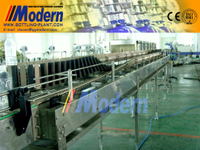 Meantime, we can configure high accuracy automatic control system according to the requirement of customers.